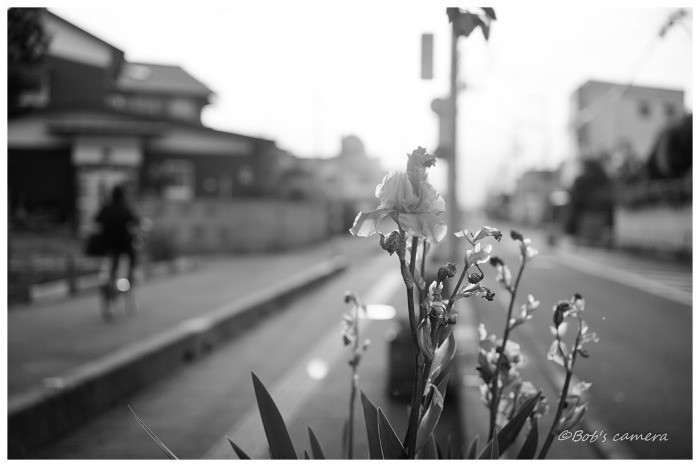 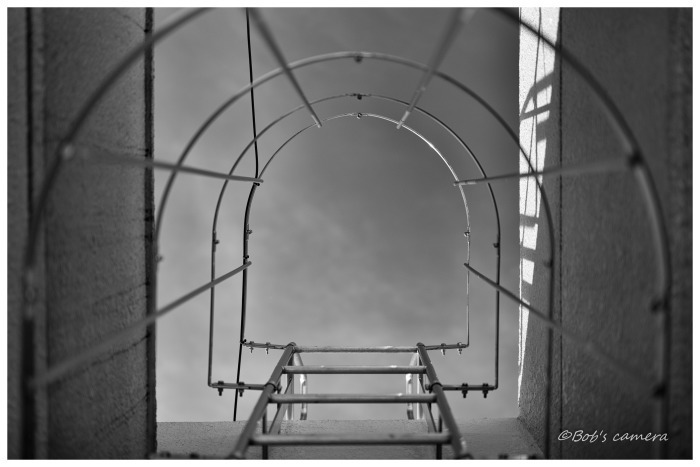 LEICA M Monochrom (Typ246)＋APO-SUMMICRON-M 50mm F2 ASPH. 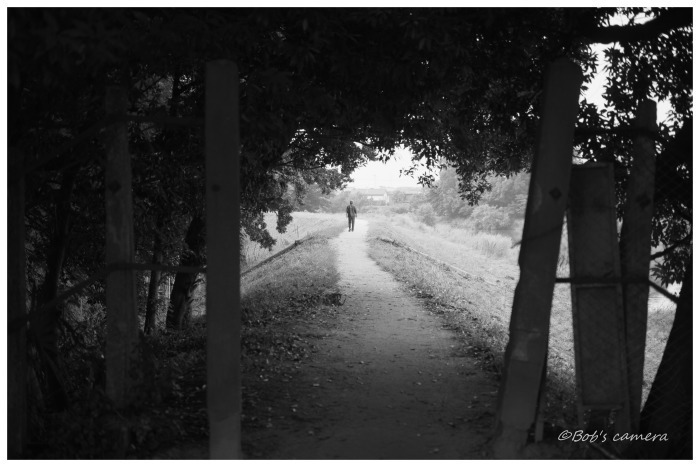 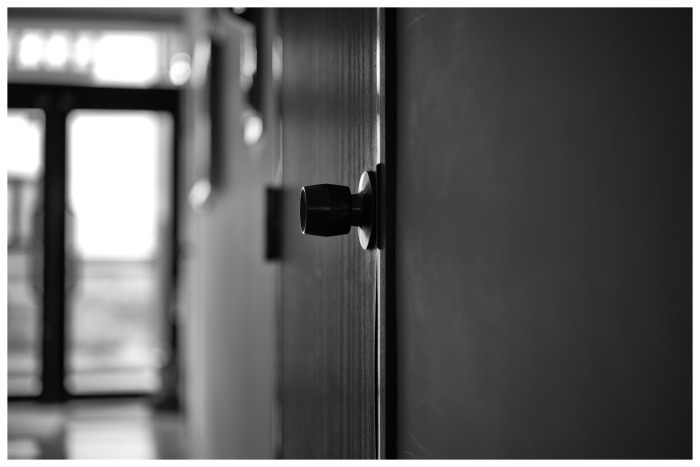 LEICA M MONOCHROM（Typ246）　APO-SUMMICRON-M 50mm/f2 ASPH. 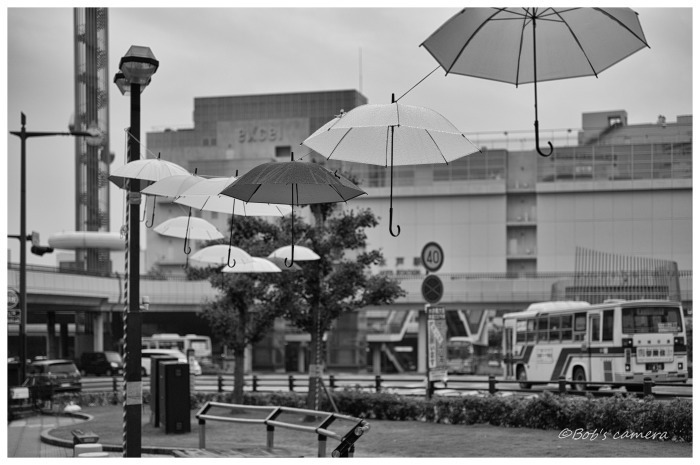 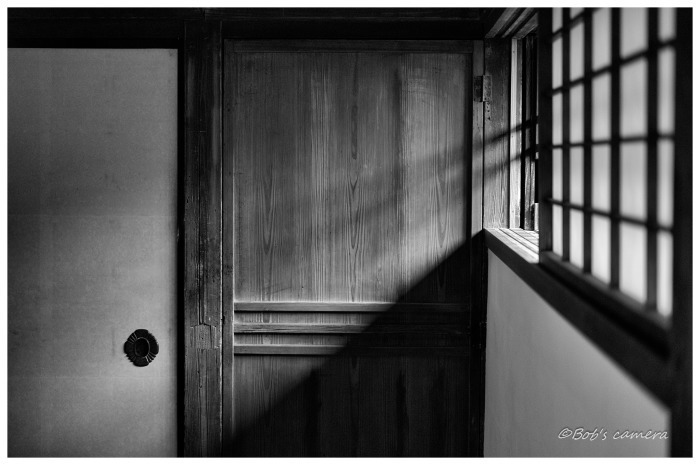 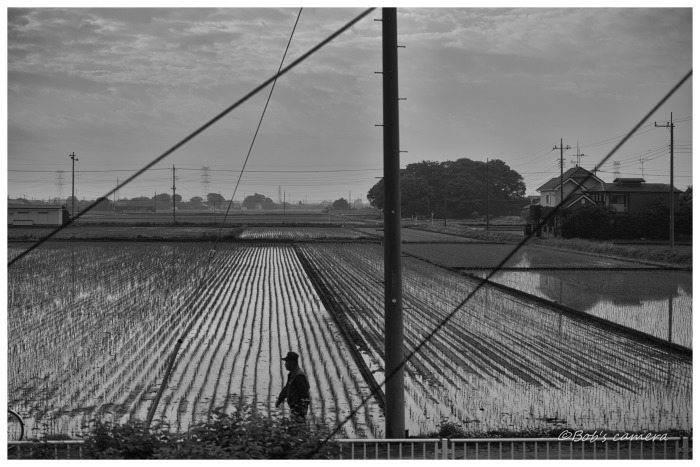 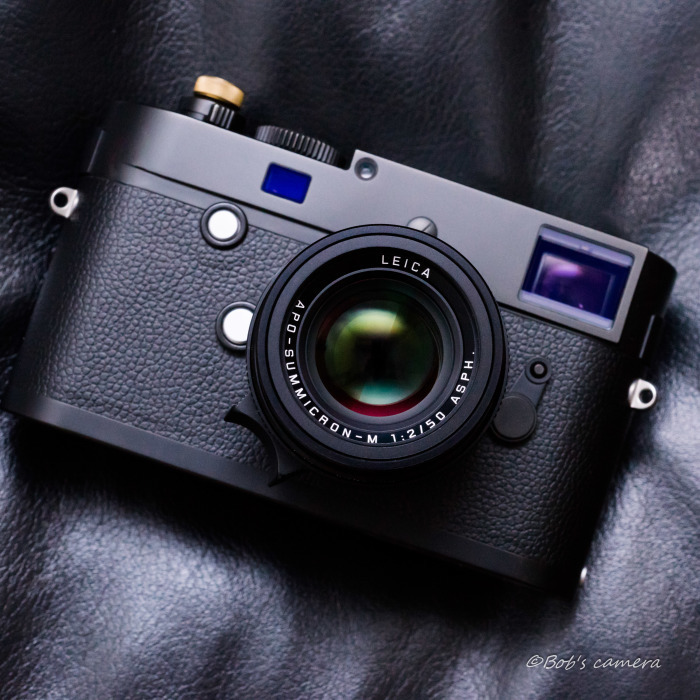 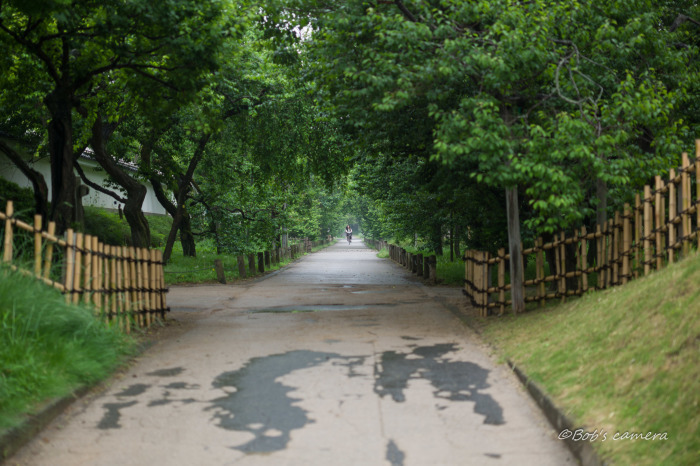 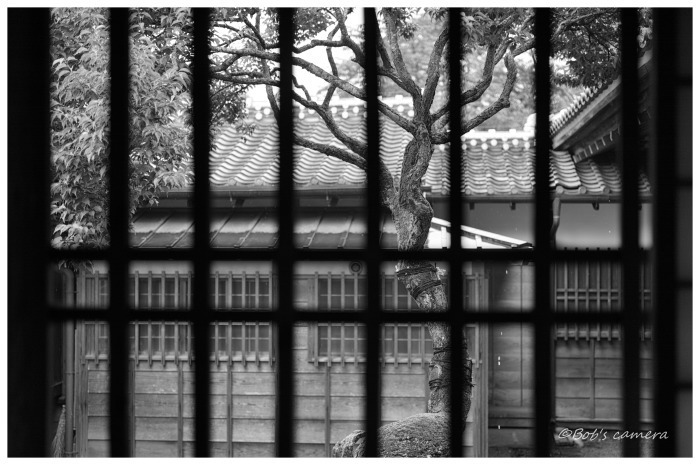 Leica M9　APO-SUMMICRON-M 50mm/f2 ASPH.